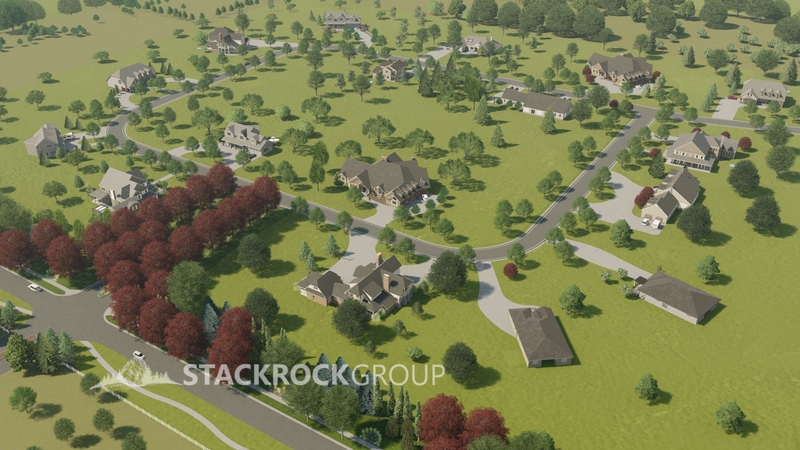 Have you seen Eagle’s new premier estate community? 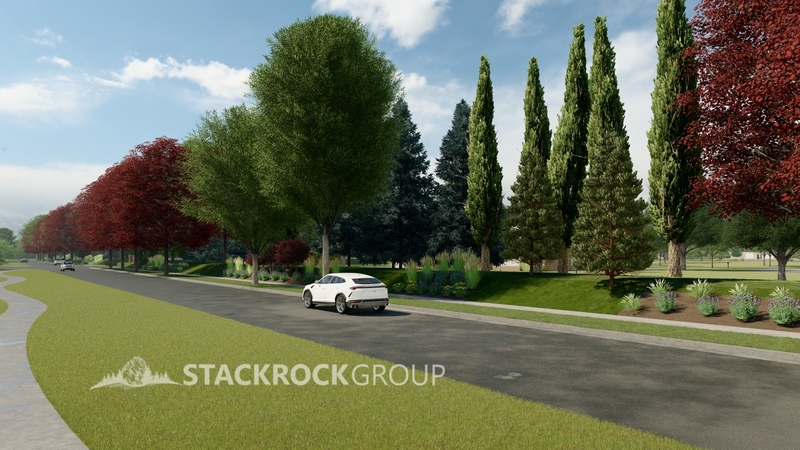 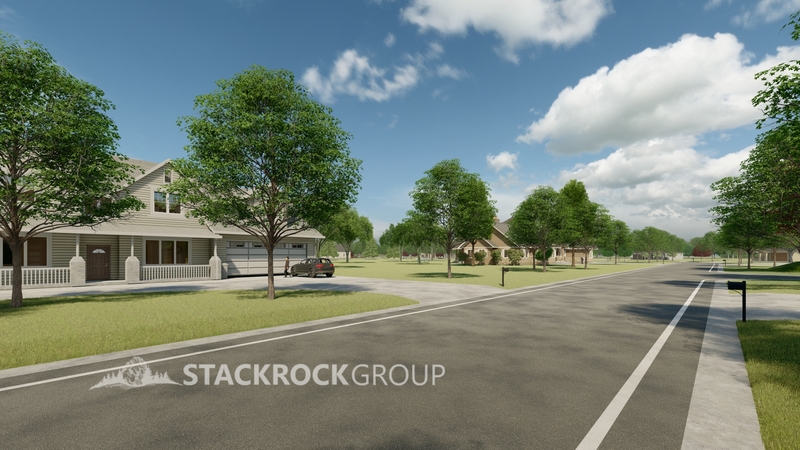 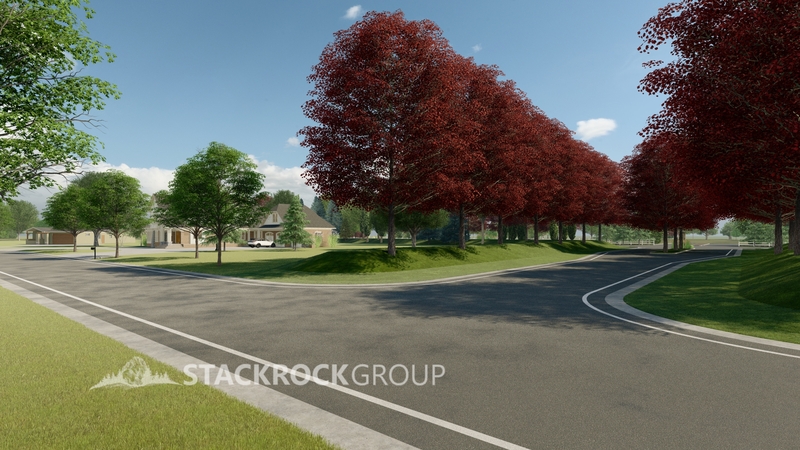 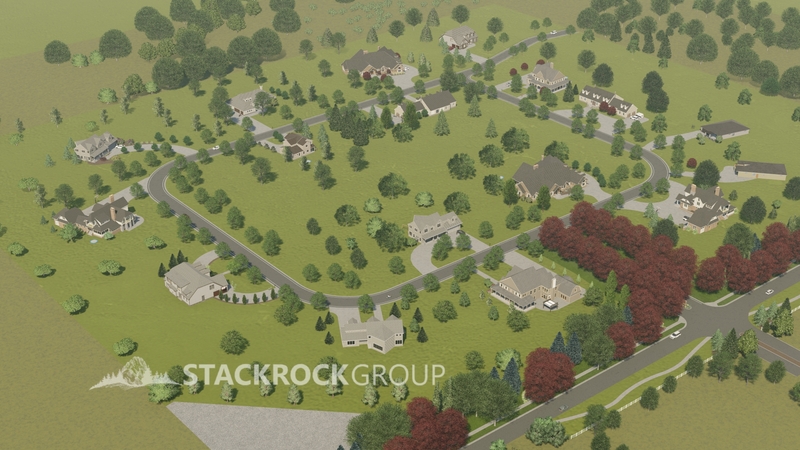 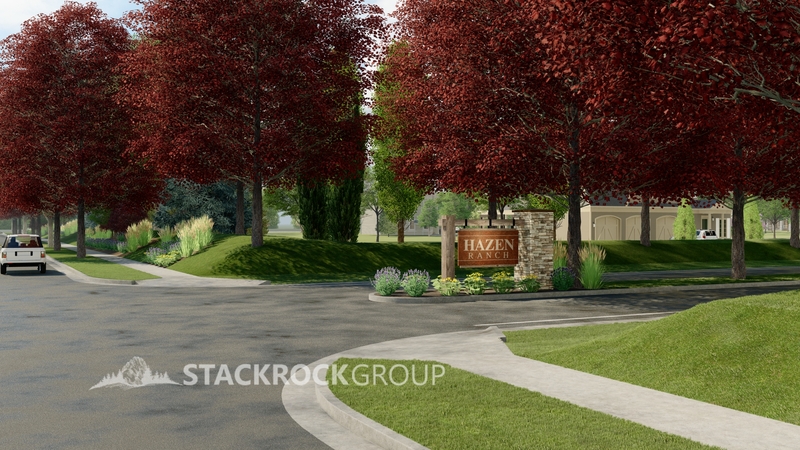 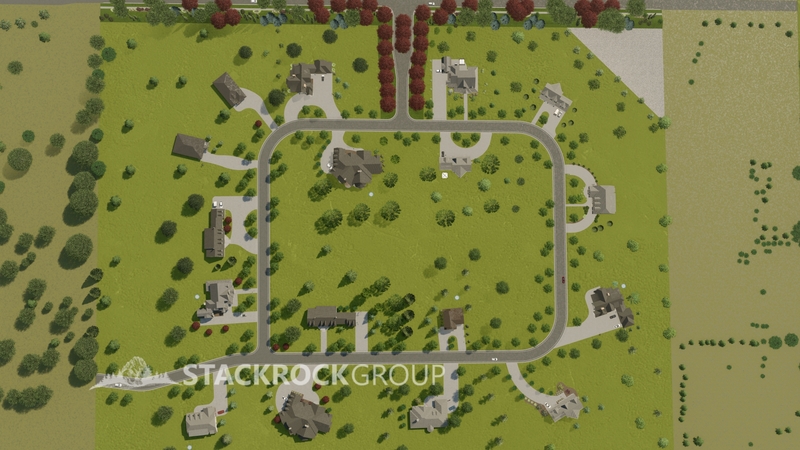 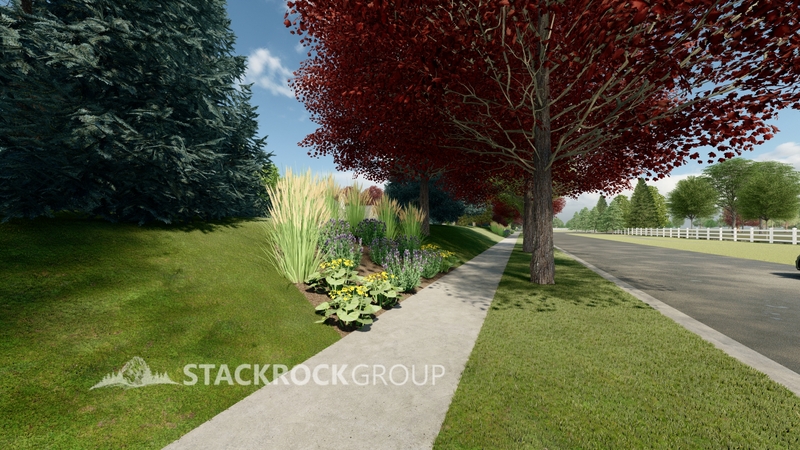 Hazen Ranch Estates is an exclusive community of 1.8 acre homesites. 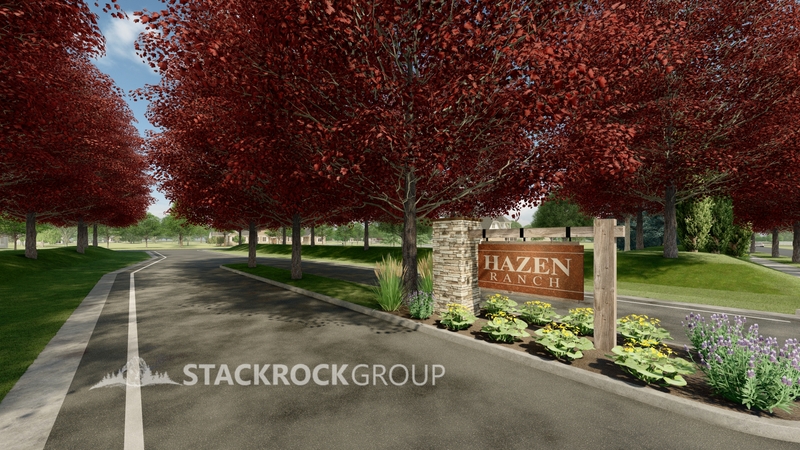 Located just minutes from downtown Eagle, this is the perfect area to escape the city without sacrificing convenience and amenities. 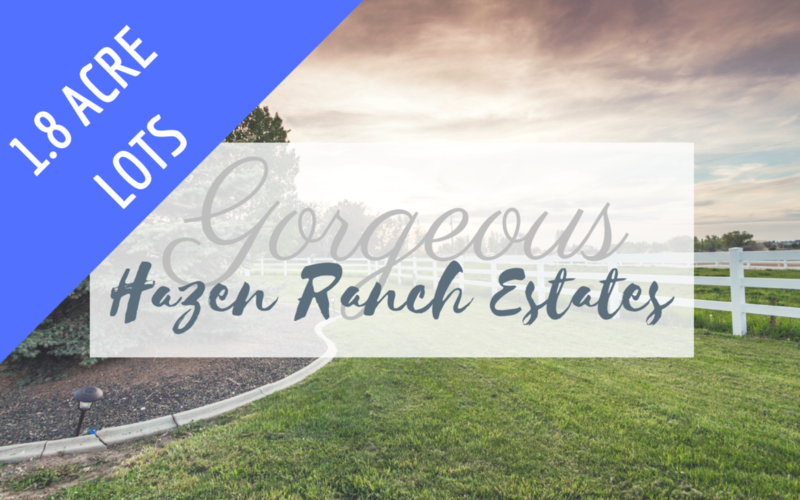 Build your dream home in the rare luxury of Hazen Ranch Estates in Eagle, Idaho! 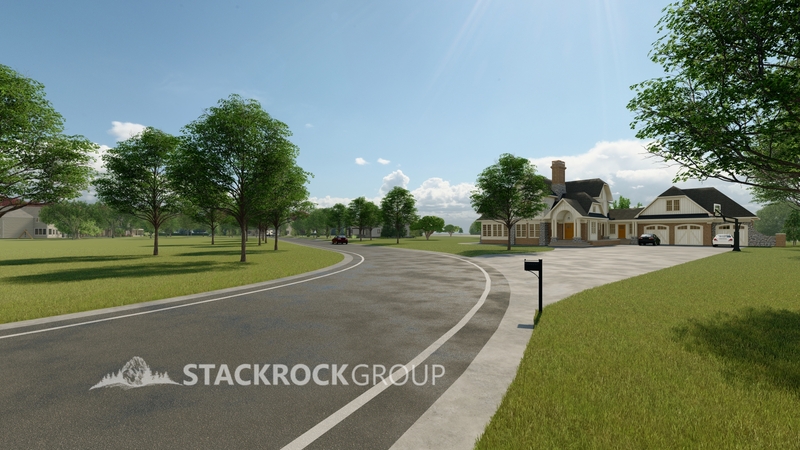 Visit our site for more!